The oven-like air filled was with the smell of smokey bbq and dried pine needles last Friday night as I arrived at McKinley Park. 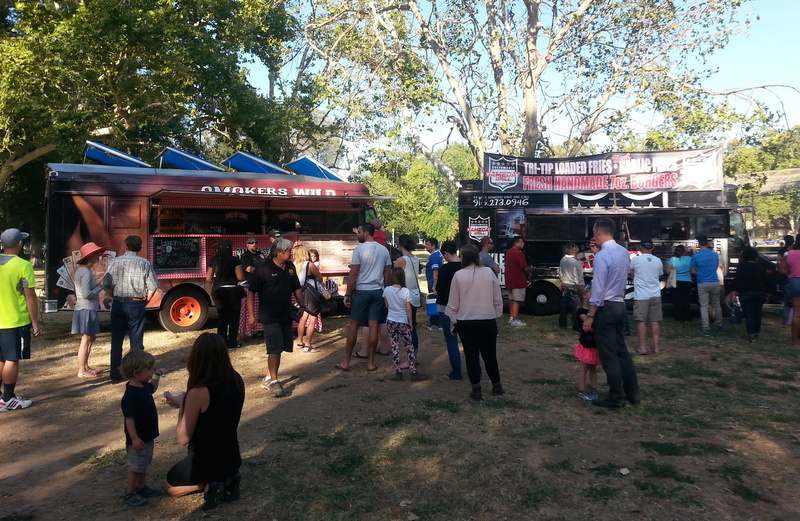 Every second Friday, Sactomofo, with its posse of food trucks, is at McKinley Park for dinner. This event offers around a dozen different vendors, ranging from all things bacon to Thai food. Sactomofo’s website includes a list of vendors that participate. After strolling past all of the food trucks and getting a good overview of the selection, I decided on Bacon Mania’s ChiChee Fries. 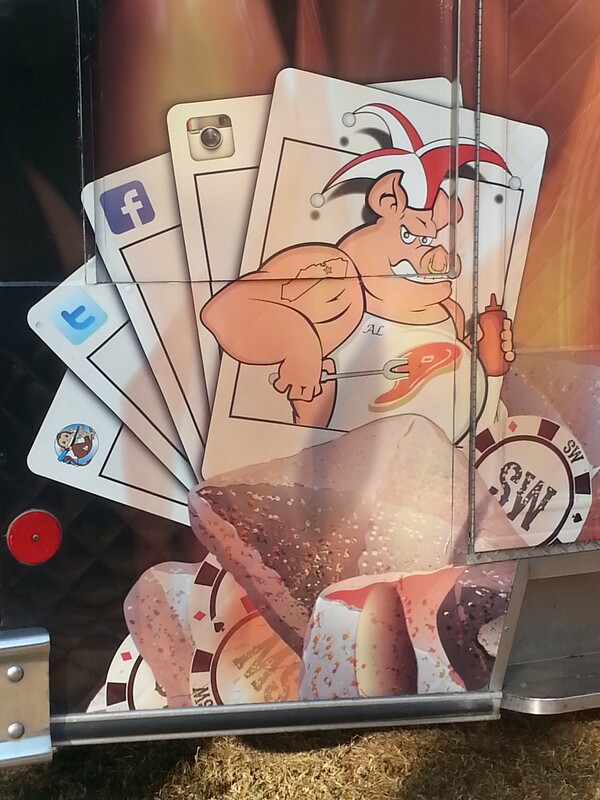 They were shoe string French Fries, topped with bacon, chili and graded cheese. One order for $10 could easily feed two people for dinner or three or four people as a side. In addition to the food trucks, Second Friday also offers a beer garden, bouncy castles, and a live band. The beer garden is a little less botanical and a little more asphalt, but it was still nice to have the option of a watering hole at the event. The event is very inclusive of families, with plenty to entertain young children. There were plenty of places to sit and eat dinner in the shade. Parking is limited around the park so the event organizers also offered a bike valet. 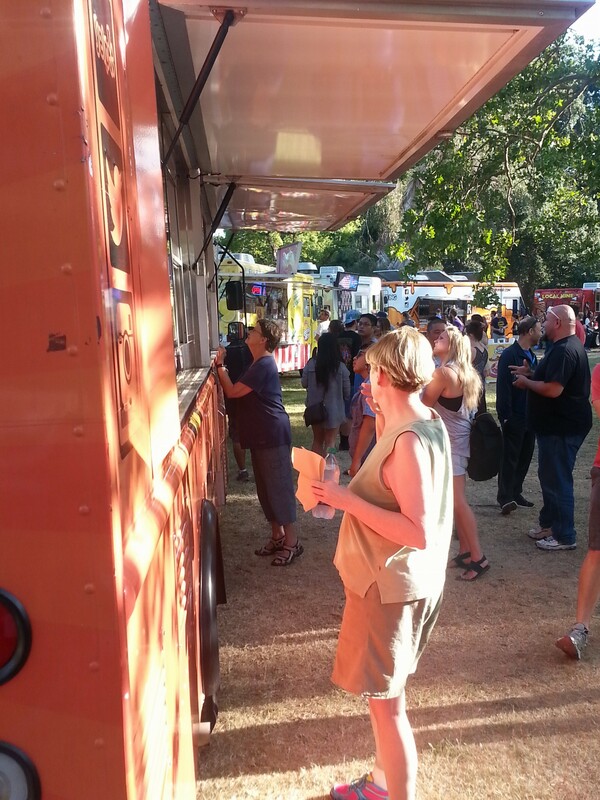 Second Friday at McKinley Park is listed on Sactomofo’s website without an end date. Come support local business the next second Friday of the month and relax after a hard week’s worth of work.